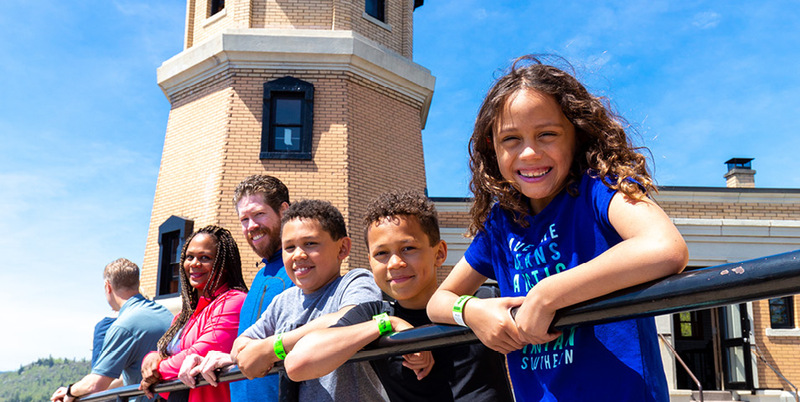 $5 adults and children ages 5–17; maximum $20 per family. Behold 1000 watts of ship-stopping power! 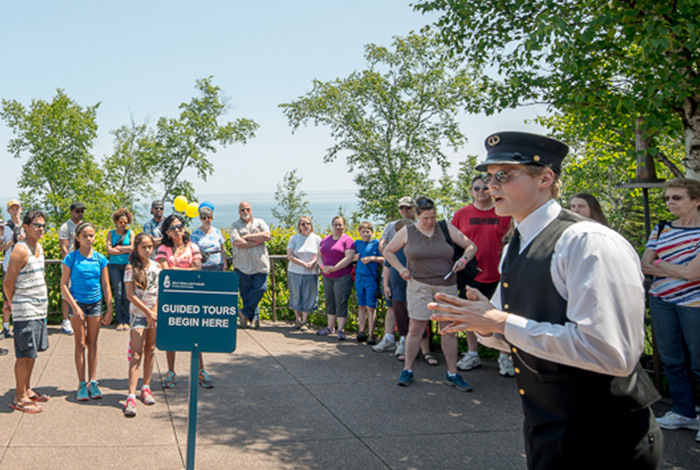 Experience the sights, the history, and the technology behind this signature Minnesota landmark anchored on the rocky coast of Lake Superior. See an award-winning film, explore the exhibits, and visit the museum store. 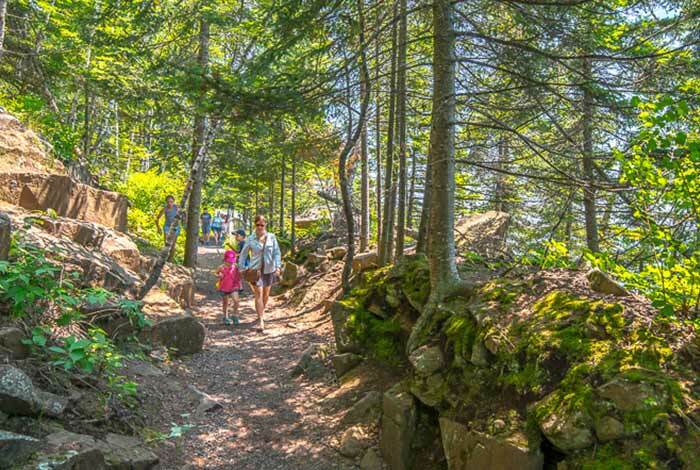 The surrounding Split Rock Lighthouse State Park offers trails, waterways, and campgrounds for your favorite outdoor activities year-round. 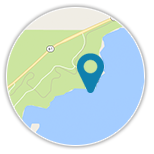 Hear the stories of Split Rock directly from the experts. 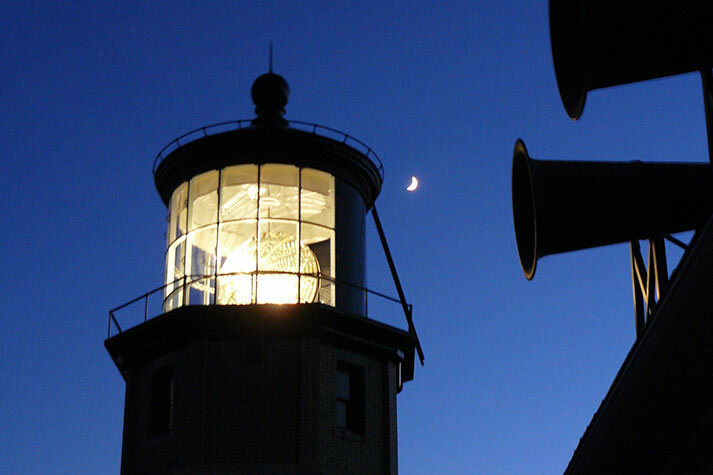 Walk through the lighthouse, restored keeper's house, oil house, and fog signal building. A November gale that wrecked nearly 30 ships in 1905 prompted this rugged landmark's construction. 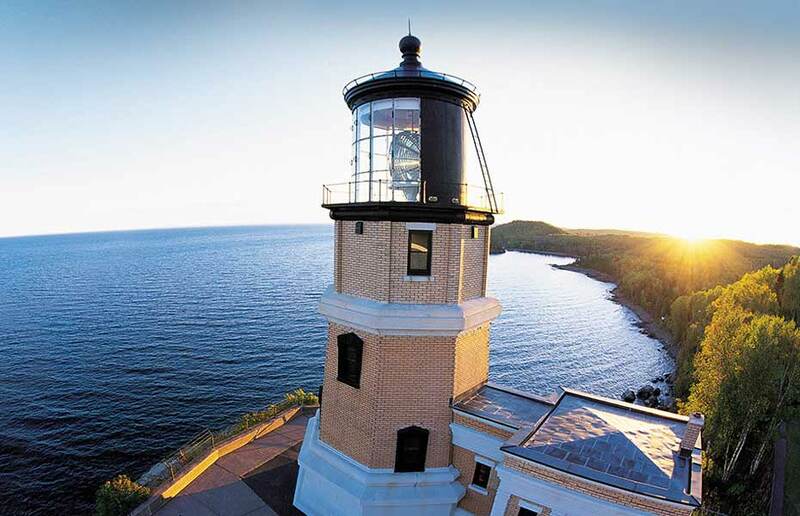 When the U.S. Lighthouse Service completed Split Rock Light Station in 1910, it soon became one of Minnesota's best known destinations. 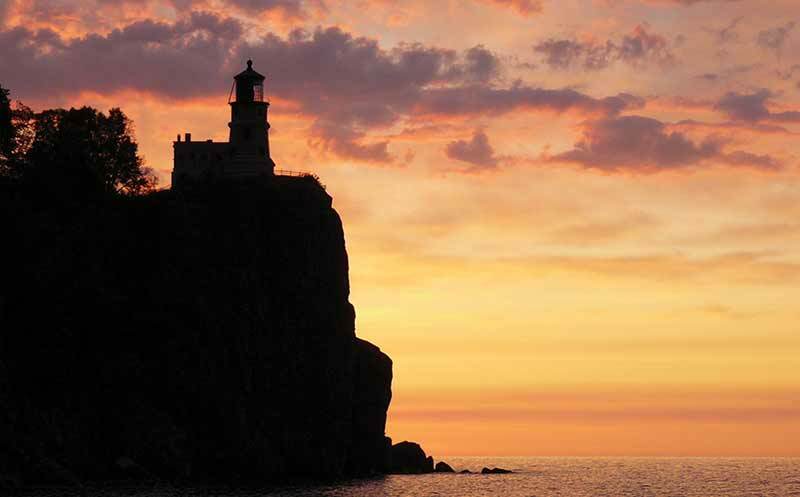 Nestled in a Minnesota State Park, Split Rock Lighthouse is one of the most photographed and visited spots in the state, with a drama-filled history and breathtaking Lake Superior views. 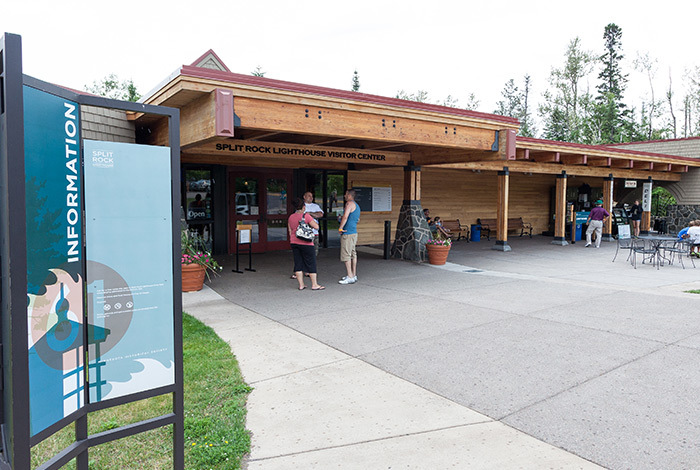 If you haven't visited lately, now is the time to pay homage to a true North Shore icon. 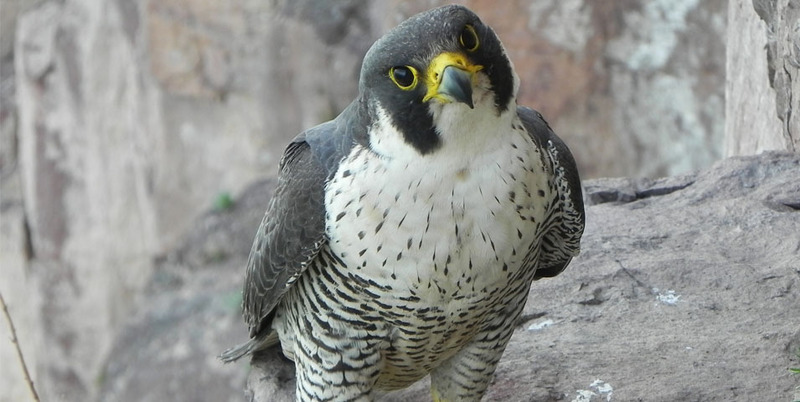 Take a photo, tweet, and post! 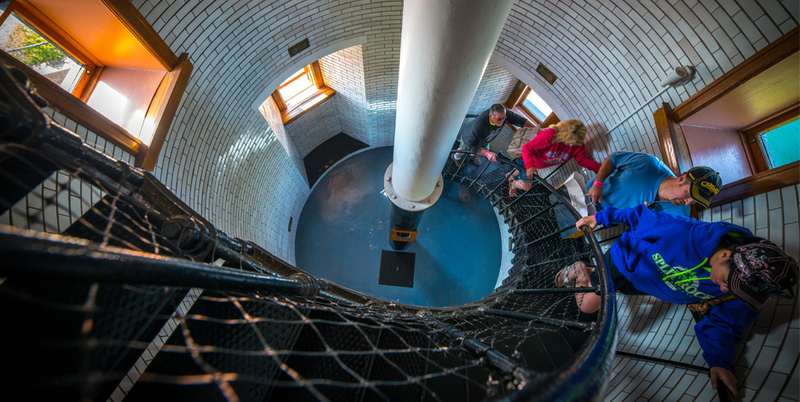 Use your favorite social media channel to share your adventure at #SplitRockLighthouse with friends and family. Check back here to see what others have to say about it!